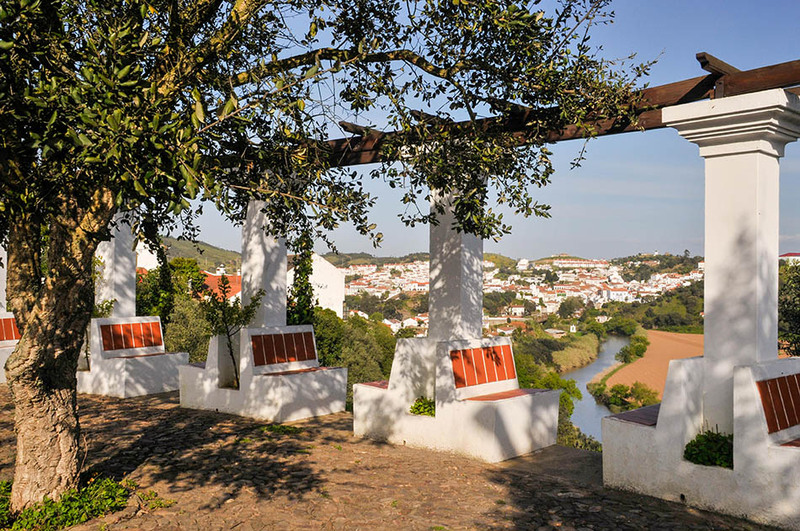 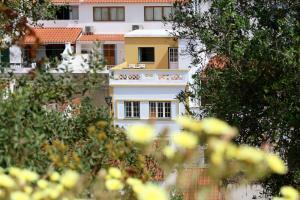 Discover the town of Odemira, in Alentejo, Portugal. Odemira is a tiny and welcoming village in the banks of the Mira river, capital of the homonymous municipality to the Southeast of Alentejo, Portugal. The municipal library lies in the very place where once used to stand a castle, and offers excellent views to the river and forests. 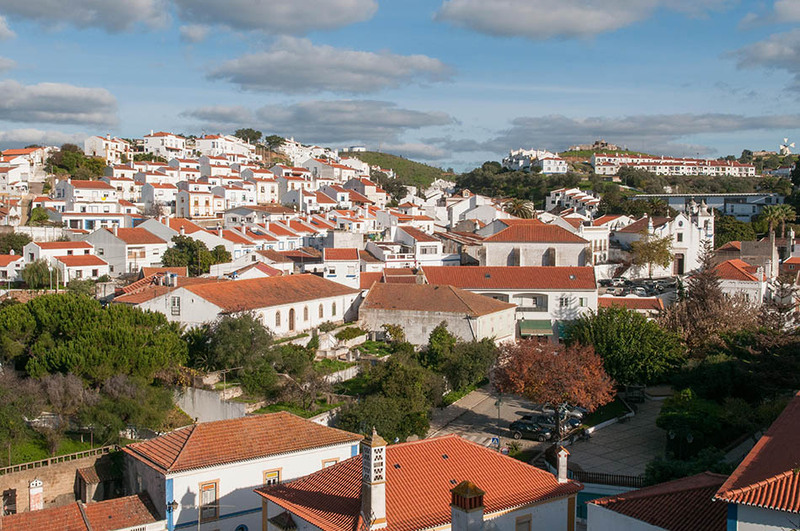 Odemira is well known due to its ceramics and, since the 90s, for its Techno music festival, the Festival do Sudoeste, which takes place every year in the first week of August.